Rating: Exceptional! 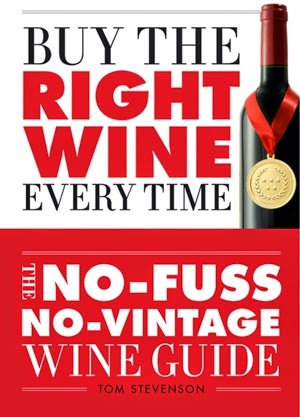 Must buy for winos! India's widely appreciated magazine dedicated to Alcobev Industry. A unique media option for brand promotion and for enhancing market image of your company.